On May 18th this year, Nokia announced that the brand is returning to the mobile market. 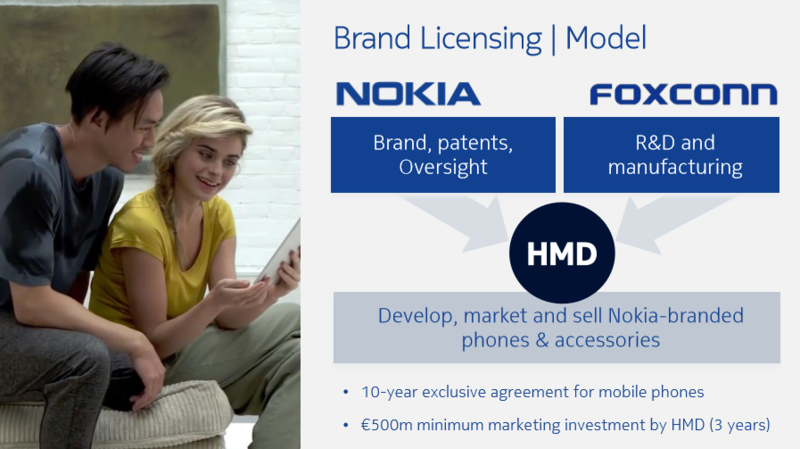 Nokia came up with an interesting corporate scheme involving FIH Mobile (a part of Foxconn), and a newly founded Finnish start-up HMD Global (@nokiamobile on Facebook). For Nokia, the return to the mobile market is a no-risk, high-profit business, because HMD Global will do most of the work. HMD Global will design, sell, promote and do customer support for Nokia-branded devices. FIH Mobile will manufacture, and do R&D for HMD. 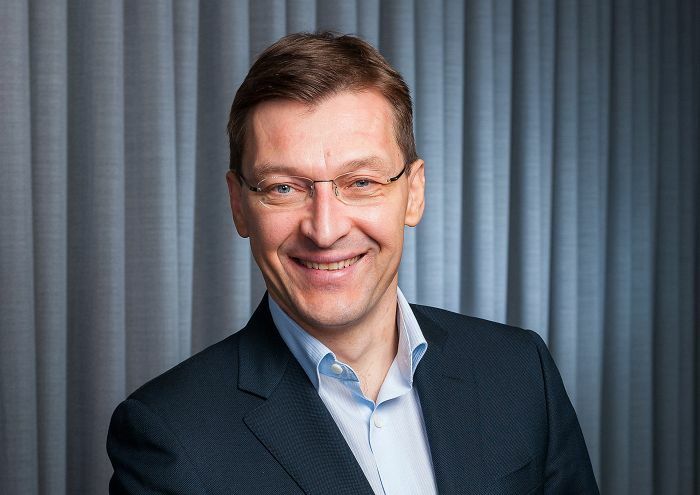 Nokia will oversee all segments of the business, and has a seat on HMD’s board of directors. HMD is founded in Finland in 2015. The start-up is owned by a private found Smart Connect LP, registered in Luxemburg, under the leadership of ex-Nokia executive Jean-François Baril. HMD already has over 35 locations over the world, with headquarters in Espoo, Finland. About 500 – 1000 people work for HMD, if we trust their official LinkedIn profile. Nokia signed a 10-year long agreement with HMD for usage of brands and patents, and HMD swore to invest half a billion euro in marketing in the coming 3 years. HMD’s business model is special in the phone industry. HMD won’t be doing Research & Development on their own, but with FIH Mobile (Foxconn), an R&D powerhouse. HMD will design, develop, sell, promote and do the costumer support for Nokia-branded products. Because of such business model, HMD is “light, nimble and agile” in doing business. Apart from Foxconn and Nokia, one of HMD’s partners is Google, the maker of the Android OS HMD will be using in upcoming Nokia-branded devices. HMD mainly consists of old Nokia-employees. So, the most important men of the company, the president and the CEO, are both ex-Nokia & ex-Microsoft Mobile employees. 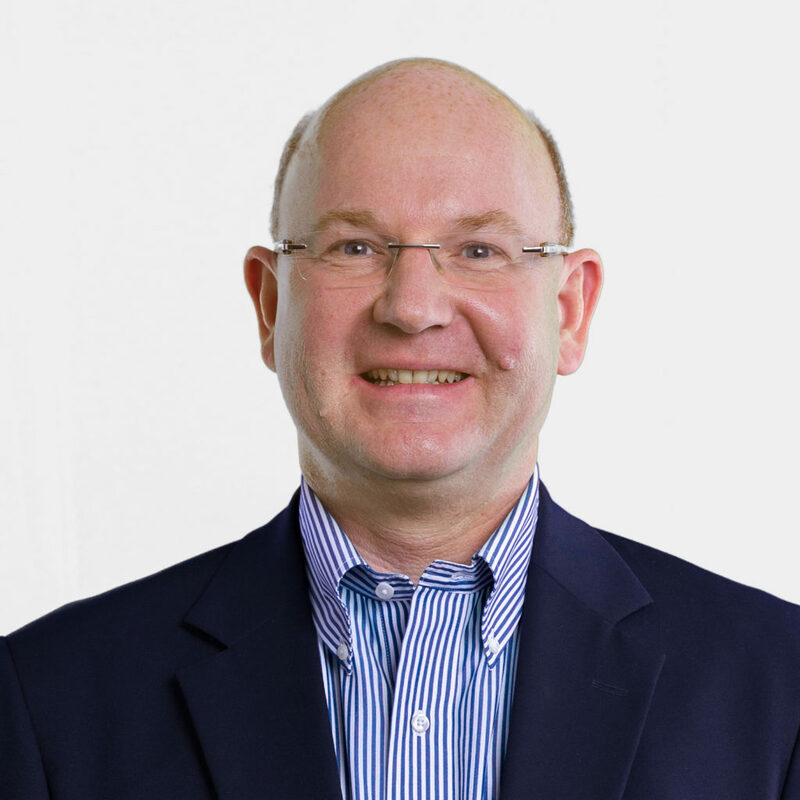 Florian Seiche is the President of HMD Global. He was one of the Co-Founders of HTC’s smartphone business, and also worked for Siemens and Orange. At Nokia and Microsoft, he was responsible for ‘Sales and Marketing in Europe Region’. Arto Nummela is the CEO of HMD Global. A Nokia veteran, who spend almost 20 years with the company. He was Vice President at Microsoft Mobile for ‘Devices Sales in Asia, Middle East and Africa’. 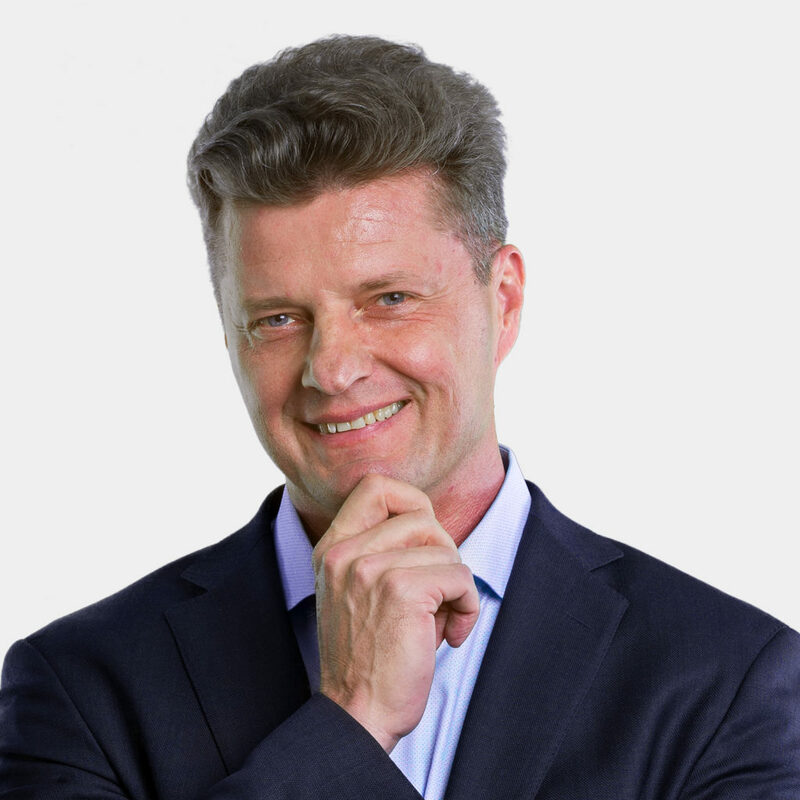 Pekka Rantala, the ex-Rovio CEO and Nokia veteran, is the CMO, Chief Marketing Officer. We wrote more about Pekka here. For us, Nokia lovers, the most interesting position is the position of Chief Product Officer or CPO. 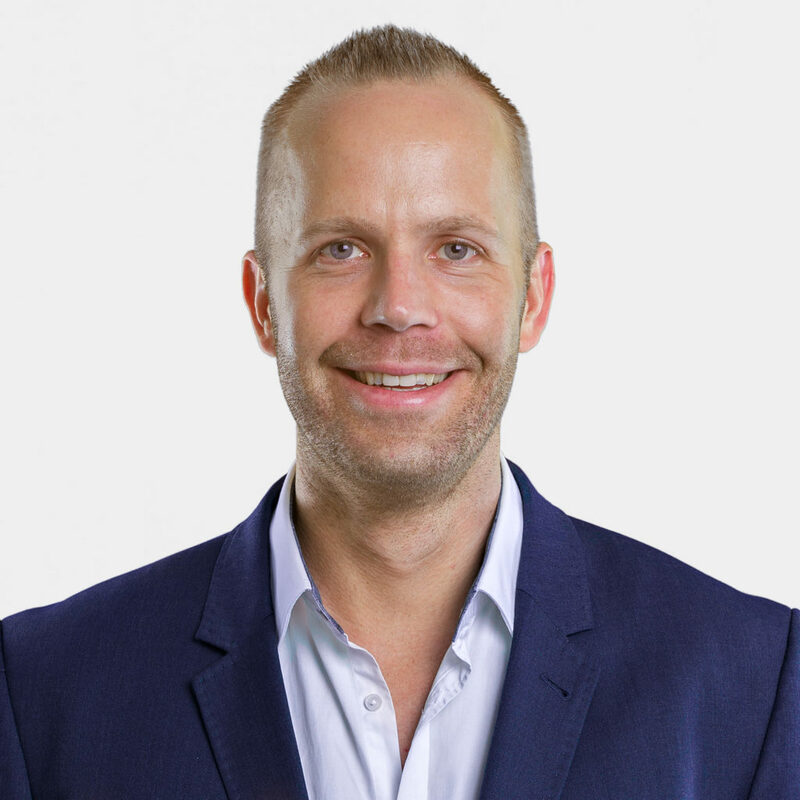 HMD’s CPO is Juho Sarvikas. For the past years Juho worked for Nokia and Microsoft in producing award-winning products. 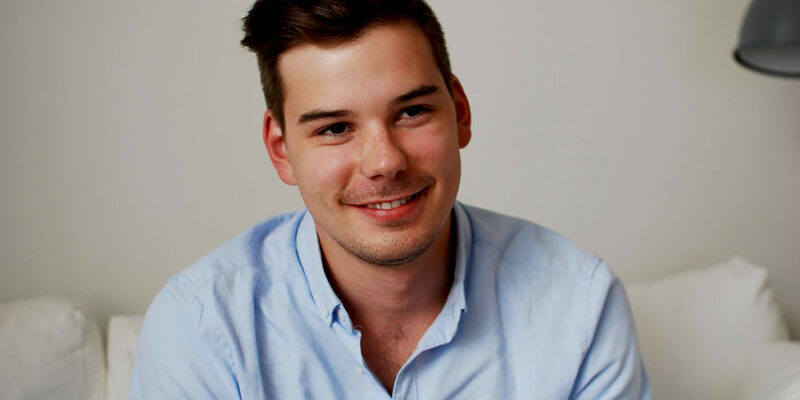 Also, we recently found out that Tim McDonald will be the Director of Digital Marketing at HMD. You can follow Tim on Twitter. Additionally, Britain’s largest PR agency called ‘Mother’ will handle global marketing activities for HMD, together with Nokia’s and HMD’s PR experts. You can find more about HMD by visiting their excellent website hmdglobal.com. More about Nokia phones can be found at nokia.com/phones. 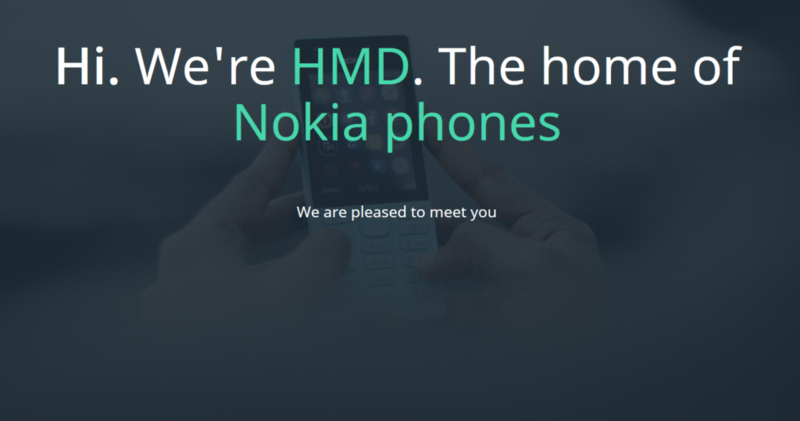 #HMD is officially new home of #Nokia devices. Nokia phones back to the Nokia website!